whose sacrifices ensured our freedoms. every day is Memorial Day. 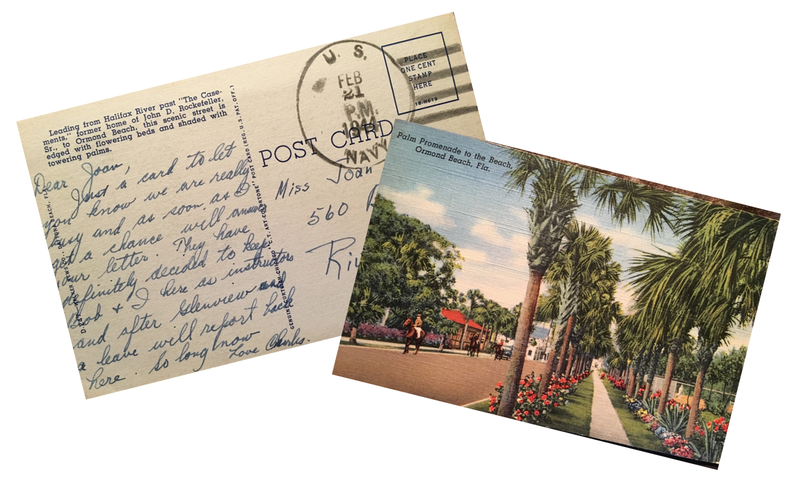 This entry was posted in Faith, Inspiration, Nostalgia and tagged Memorial Day, Post Card, WW II. Bookmark the permalink.